Hard at Work at a Craft Party. Home » blog » Hard at Work at a Craft Party. 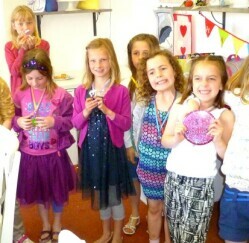 The girls hard at work making Polymer Clay pendants and Shrink Plastic Necklaces at one of our children’s parties. 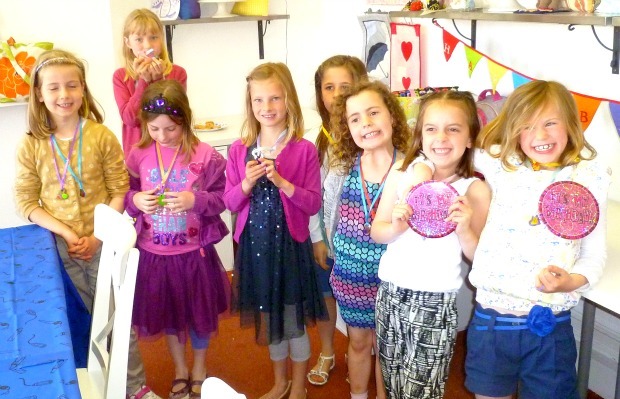 For more details of our children’s parties click here. 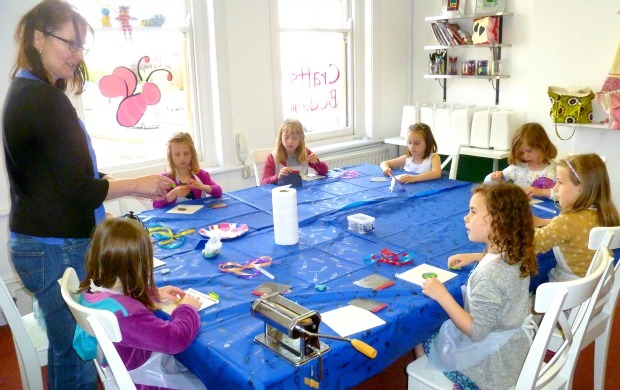 The girls hard at work making Polymer Clay pendants and Shrink Plastic Necklaces at one of our children’s parties. For more details of our children’s parties click here.